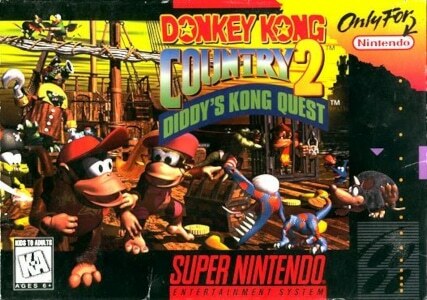 While Donkey Kong Country remains the most historically important (and best-selling) entry in the franchise, it is Donkey Kong Country 2: Diddy’s Kong Quest that is usually most fondly remembered among gamers. Polished and bursting at the seams with ideas, Diddy’s Kong Quest remains one of the best 2d platformers ever created. The one component of Donkey Kong Country that has arguably aged best is its soundtrack. Collaborating with Eveline Fischer, David Wise created a haunting, minimalist opus that underscored the lavish graphics with understated grace. For the Donkey Kong Country 2: Diddy’s Kong Quest soundtrack, Wise returned and wrote the entire score on his own. In short, this might well be his career-defining masterpiece. It’s a stunning example of musical world building that pushes the ageing SNES sound hardware to its very limits. 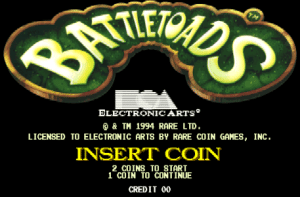 Point-and-click adventure games arguably reached the peak of their popularity during the mid-1990s. Not surprisingly, this period also saw the genre daring to branch out into previously untapped, darker subject matter – although whether this was always handled with the necessary maturity and taste is up for debate. 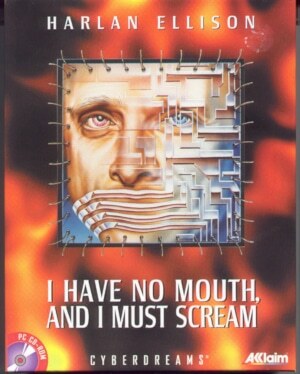 The best known example of these edgier adventure games might be Sierra’s Phantasmagoria, but arguably more confronting and thought-provoking was I Have No Mouth, and I Must Scream. 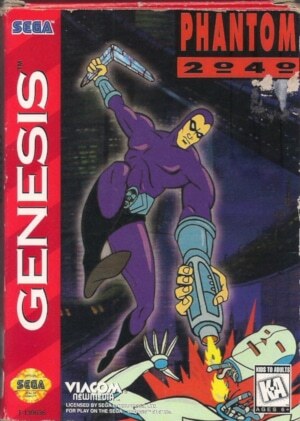 Based on Harlan Ellison’s short story of the same name, the game presents a bleak sci-fi scenario in which a super-computer eternally tortures humanity’s final five survivors following a nuclear holocaust, simply for its own pleasure and out of infinite hatred for mankind. 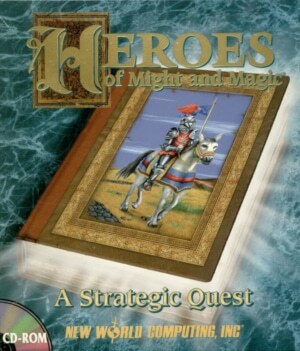 Having Ellison himself involved in the creation of the game made sure it featured far better writing than most other video games. However, I Have No Mouth, and I Must Scream suffered from some design flaws that held it back from becoming a genre classic. Still, even decades after its release, the game stands out for its unflinching look at some immensely depressing subject matter, articulated through the repugnant yet tragic life stories of the five survivors players control during the game. Scarcity and nostalgia can have a powerful effect when working hand in hand – just take Mystic Ark. A representative of a particularly popular genre amongst retro game fans – the 16-bit RPG – Mystic Ark’s status was elevated further by the dual facts that it was released towards the end of the SNES’ lifespan and only in Japan. Was this one of the great untranslated SNES gems like Star Ocean and Tales of Phantasia that pushed the hardware and its beloved pixel art to its limits? As a ROM translation released years later showed, not so much. Mystic Ark’s gameplay turned out to be solid, but not particularly inspired either, settling for second-tier status in the SNES’ busy RPG library. The one thing that set the game apart from the pack was the inspired weirdness of the various worlds its heroes traverse. Pick your favourite: a desert whose only inhabitants are pirate cats and a witch named Matoya; worlds where colour and sound disappear depending on your location or where all adults have disappeared – or maybe cities made of fruit and vegetables?